Batman: Year One is a 2011 animated superhero film based on the four-issue story arc Batman: Year One printed in 1987. The film stars Bryan Cranston, Ben McKenzie and Eliza Dushku. Batman: Year One follows Lt. James Gordon arriving in Gotham City after an unfortunate career-derailing incident in Chicago where he turned in a corrupt cop. Gordon is already defeated and cynical, and he sees his stint in Gotham as being condemned to hell on Earth. 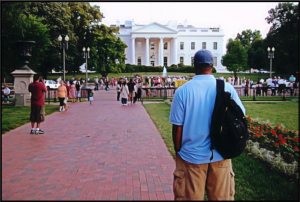 But he’s still determined to be a good cop, and not to join in the corruption around him. Meanwhile, a young Bruce Wayne comes back to Gotham after years away and is determined to do something about the criminal elites that killed his parents. It follows both characters over the course of a year — Bruce Wayne trying to fight crime in a simpler disguise, before hitting on the Batman identity, and then getting hunted by the cops. And Gordon, becoming a father, while getting more and more at odds with the corrupt cops, including the Police Commissioner. Wayne has a mission, that he pursues single-mindedly, but life for Gordon is much more complex — he wants to do the right thing by his wife and kid, and he already knows what happens to cops who turn against their own. I’ve been watching since the premiere last year, but this is officially now my new favorite show. This show which is on HBO, follows two enterprising twenty-somethings hustling their way through New York City’s fashion scene, determined to achieve their version of the American Dream. Trying to make a name for themselves in the city’s competitive fashion scene, Ben Epstein and his friend and business partner Cam Calderon use their street knowledge and connections to make their way up. With the help of their well-connected friend Domingo and Cam’s cousin Rene, who has ambitions of his own—a new energy drink called Rasta-Monsta—the burgeoning entrepreneurs set out to make it big. The ensemble cast is terrific, including Bryan Greenberg, Victor Rasuk, Lake Bell, Shannyn Sossamon, Kid Cudi, and the always-hilarious Luis Guzmán. This is the teaser for Season 2. 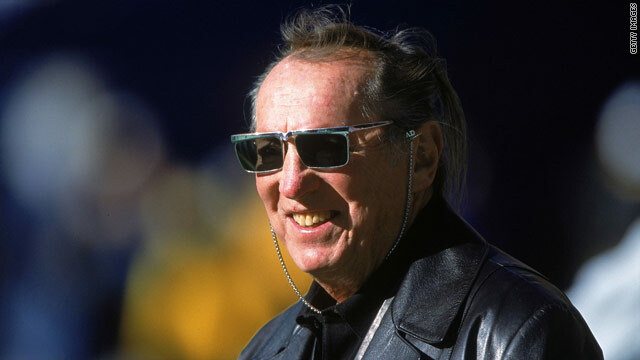 Al Davis, the renegade owner of the Oakland Raiders whose battles with the National Football League gave him an outlaw image matching that of his silver-and-black- clad team, died at the age of 82. Davis was inducted in 1992 into the Pro Football Hall of Fame, which hailed him as the only person to work in professional football as personnel assistant, scout, assistant coach, head coach, general manager, commissioner and team owner.